Our children benefit from excellent early years education within our spacious environment and outdoor learning area. We have received fantastic support over the years from both parents and children alike. Our success in the community has enabled us to launch two further settings – Springwoods and now Crookham Sunshines. Structured sessions to prepare your child for infant school. Friendly and experienced team working together to help your child shine. 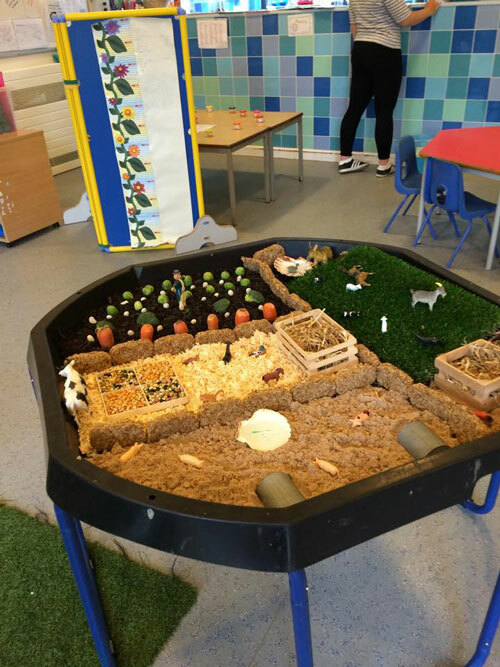 All weather outdoor garden for learning and play. Opportinuties for children to broaden their experiences. 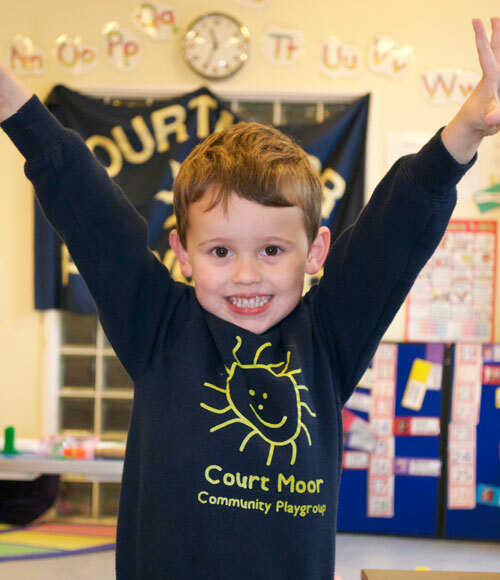 Court Moor Community Playgroup has been established since 1978 offering excellent preschool childcare for all families in Fleet, Hampshire. The playgroup operates from two self-contained buildings within the grounds of Court Moor School both of which have a secure enclosed garden. In addition, we have now extended our services to include a third setting located in Church Crookham with an enclosed garden. We are a member of the Pre-School Learning Alliance and we are also a registered charity (No. 1158222). Our playgroup is a committee led organisation for the benefit of the children in our local community. The committee support us in running the setting and fundraising for new initiatives and equipment. Our summer and winter fairs are the heart of our fundraising efforts and also an opportunity for families and staff to get together. We can offer 15 hours government funding for children in line with the government guidelines, depending on availability. We accept all Childcare vouchers and we are able to accept 2 year olds through Government funded schemes. Our setting supports children with special needs and those who are learning English as an additional language. 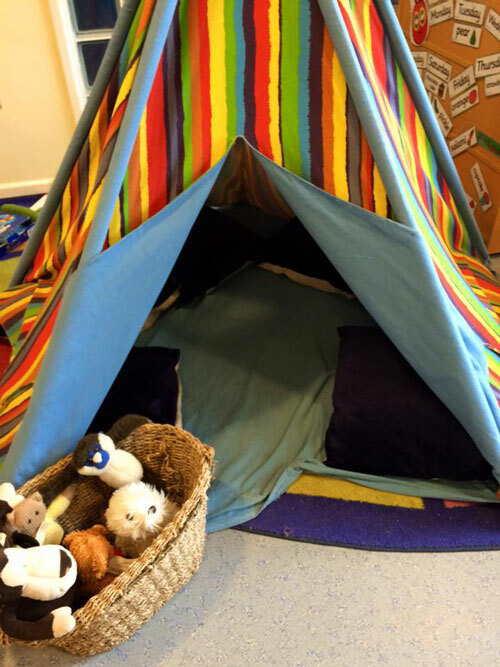 We have two settings to offer first class childcare for your children aged two to five years of age. Court Moor is open from 09.00 -15.00 Monday to Friday with flexible start and finish times. 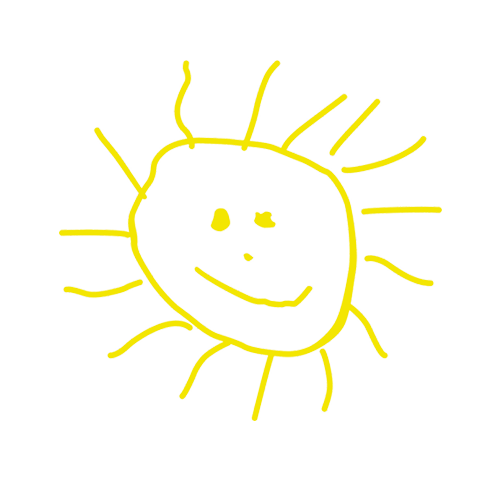 Crookham Sunshines is also open from 09.00 – 15.00 Monday to Friday with flexible start and finish times. Children are able to bring their own pack lunch or we can supply a hot dinner for £2 per meal. Snacks are provided at all three settings. An online journal recording all the learning and fun of children’s early years education. We are online! We have this year (2016) invested in some fantastic software. Up until now we have recorded your child’s special moments in their Learning Journal Books, held at the setting. To enhance your child’s learning experience, by helping us, as practitioners to capture your child’s experiences as well as monitor development and learning through the EYFS developmental stages, we found this to be the best solution. Tapestry offers a unique interactive journal that is shared online with parents, who are able to see special moments and view their child’s progress as it happens. This cements our views that we feel is important that parents are involved and working together as a partnership with us will enhance the development of your child and help them blossom and grow. Tapestry is available for your iPhone, iPad, Android devices which means you are able to login and see exactly what has been happening with your child, any special moments or developmental milestones reached, whilst in the comfort of your own home. 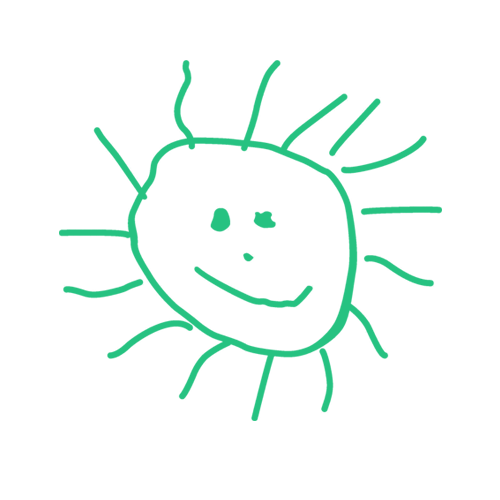 Of course this does not mean we will not be keeping in touch with you and chatting to you about your child’s day, this is just a tool to make the overall experience as good and possible. So far the responses from parents have been fantastic!